The Music Work's Let's Sing and Play is the teaching-accompaniment recording with Vicky Jorgensen. 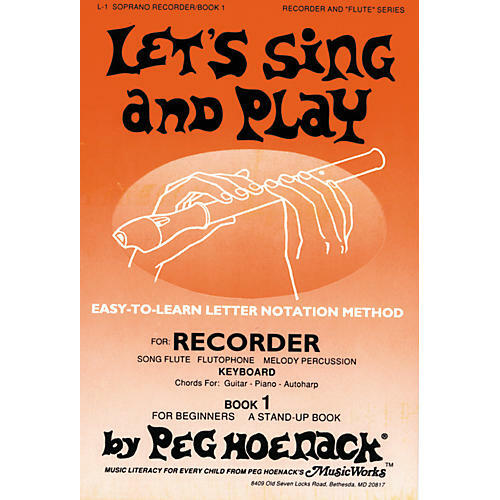 Cassette or CD takes you through pages 1-29 for Lets Sing and Play Book 1. Book 2 contains 29 folk classic and pop tunes.